A painting of the Rolling Stone‘s Ronnie Wood, depicting him as a vampire, is being auctioned for charity from today (July 14). The portrait of the star, by his wife Jo Wood’s brother and artist, Paul Karslake, was commisoned TV channel FX to help launch the new series of hit US drama True Blood. Kerslake has previously painted another Stone, creating the iconic image of Keith Richards as a pirate, that was used 12 years later inspiring the Jack Sparrow character in Pirates of the Caribbean. Fans have the chance to buy this original work of art on ebay here. With bids currently at £2,050 (13.07.09 11:30am), all money made will be donated to various charities including Give Blood. 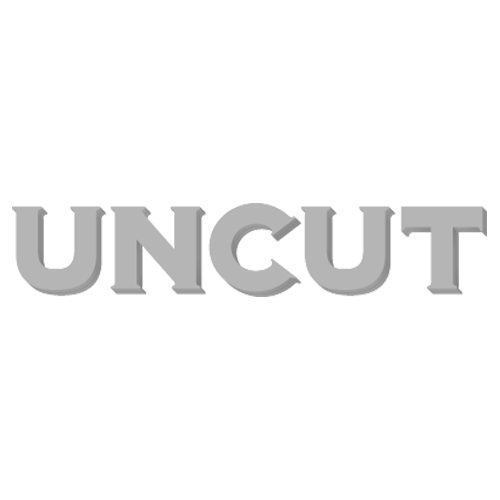 For more Rolling Stones news on Uncut click here.